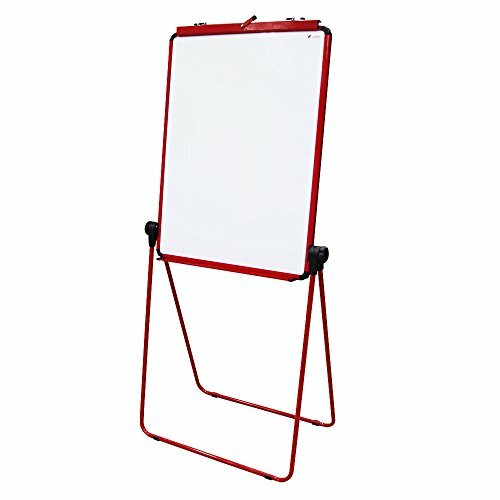 Stand for a dry erase board. I am pretty happy with this purchase. 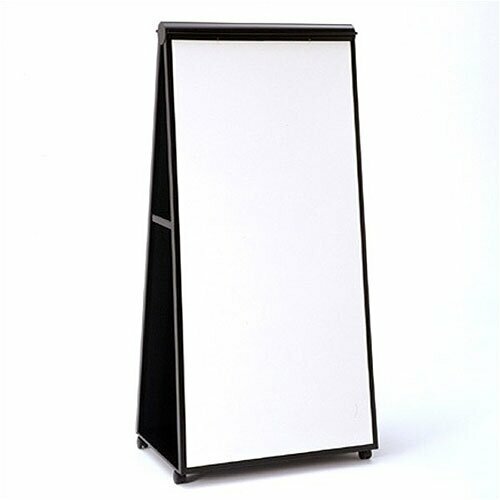 VIZ-PRO ECO Magnetic U-Stand Whiteboard/Flipchart Ease. You will see below how i ended up with this. It is sturdy. Erases well. Haven't extensively used it. But a good by I think so far. Given my budget, have to go with this. Does anyone make study chairs? Search for: Does anyone make study chairs? What is a study chair? 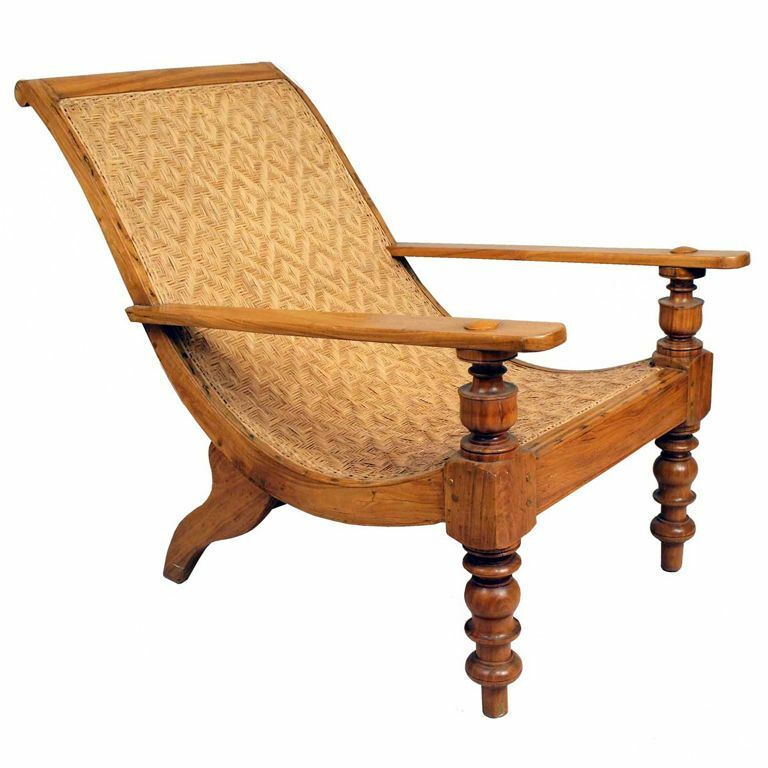 It is slightly reclined with long arms. A plank can rest on the long arms. Allows for a text book, a notebook, few other accessories such as pencil or a pen or a calculator. Space is key.